A Senior event for all ages, join us at Memorial Sloan Kettering’s Rockefeller Research Lab to hear Dr. David Scheinberg discuss ‘Future Directions for Cancer Drugs’. Registration will begin at 9:30am with the program running from 10:00am to 11:30am. We invite you to join us for a Dutch Treat lunch at Petaluma (First Avenue at 73rd Street) following the event. Please RSVP to lpolaner@me.com if you plan to attend the lunch. Nearest subway stops are the #6 at 68th Street and Lexington Avenue or the Q at 72nd Street and 2nd Avenue. For parking, the MSK garage is at 433 E. 66 Street between York and First Avenues. Please note that no refunds will be issued. You do not have to be an HBSCNY member to attend. 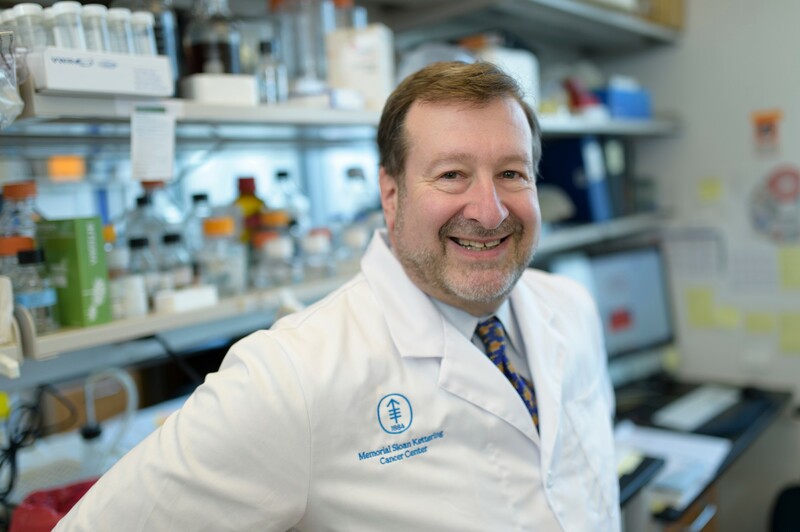 David Scheinberg, MD, PhD, is the Vincent Astor Chair, and Chairman, of the Molecular Pharmacology Program at Sloan Kettering Institute and the Director of Experimental Therapeutics at Memorial Sloan Kettering Cancer Center. He specializes in the research and treatment of leukemia and other blood cancers. Dr. Scheinberg is a recognized leader in the development of novel immunotherapeutic agents. Eight different agents developed by Dr. Scheinberg have reached clinical trials, including the first humanized antibodies to treat acute leukemia—and the first targeted alpha-particle therapies, which kill malignant cells while sparing healthy ones.